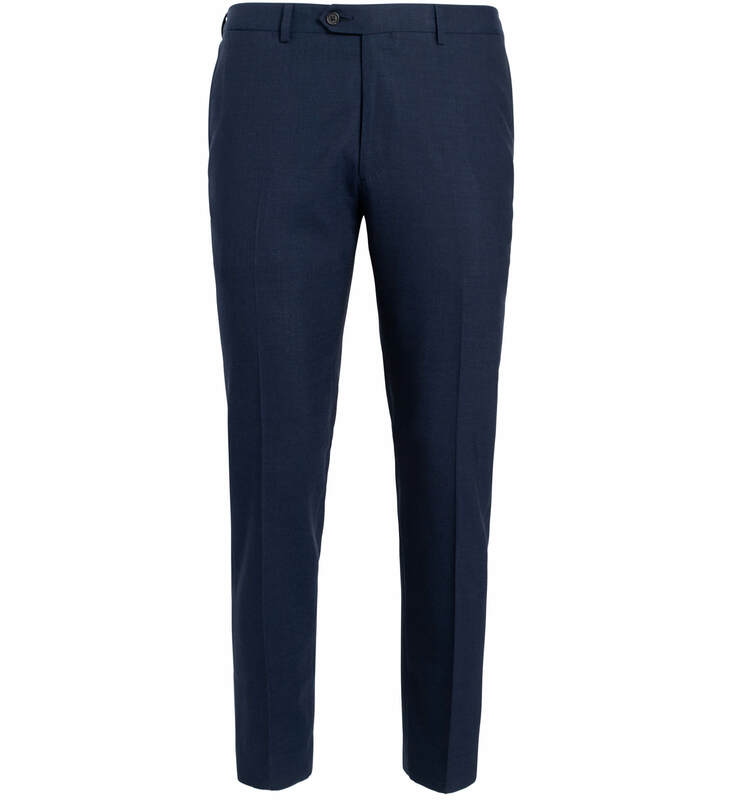 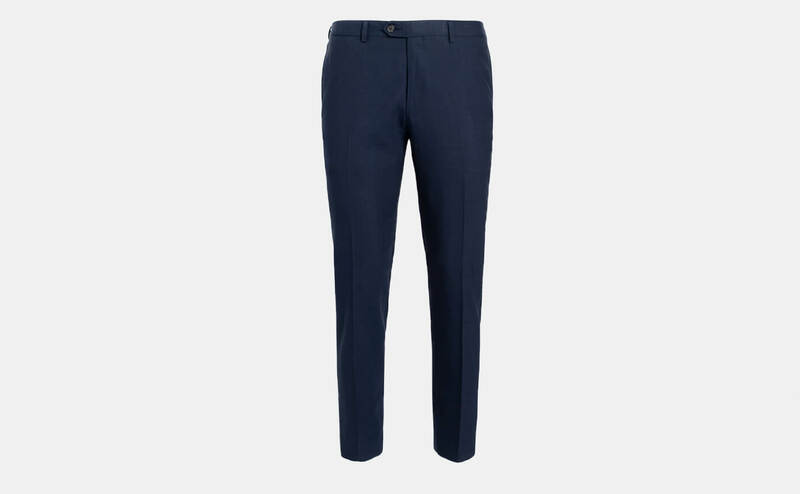 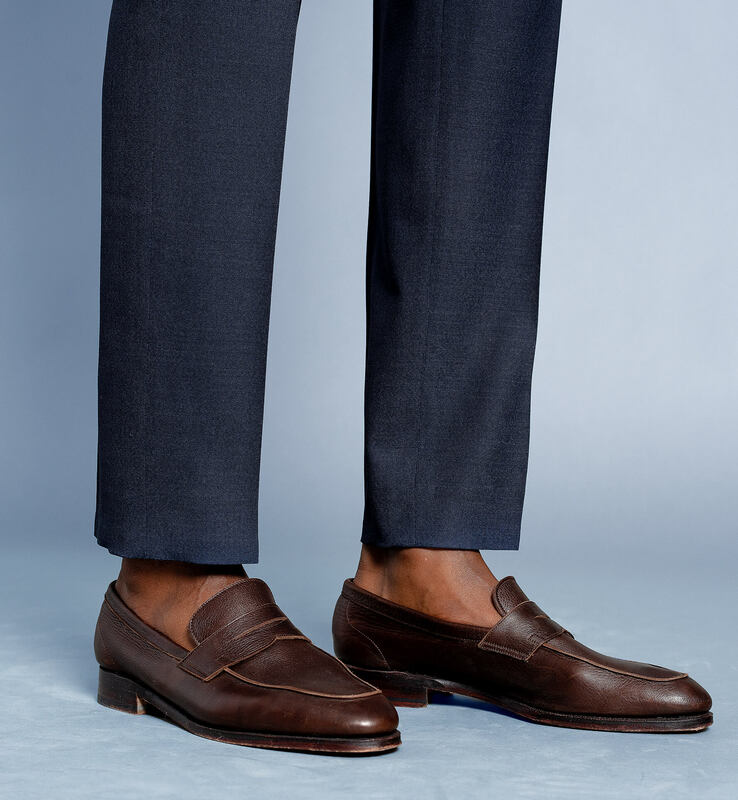 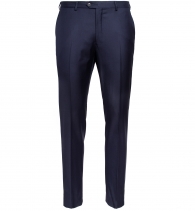 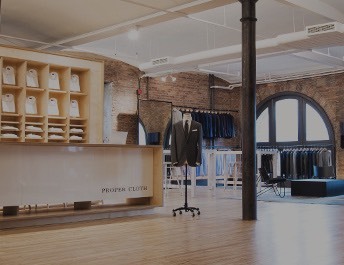 The Allen Light Navy Performance Wool Fresco Trouser is cut using a breathable Italian fresco wool from the famed mill Delfino and made in your custom size. 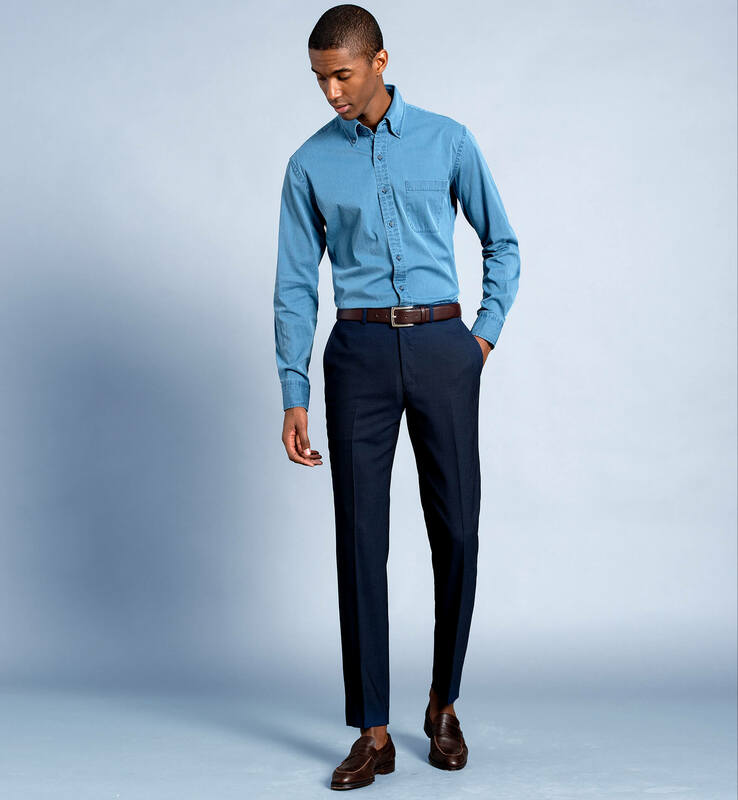 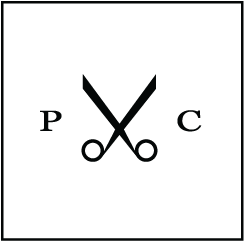 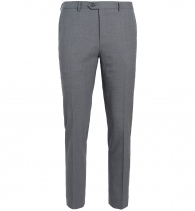 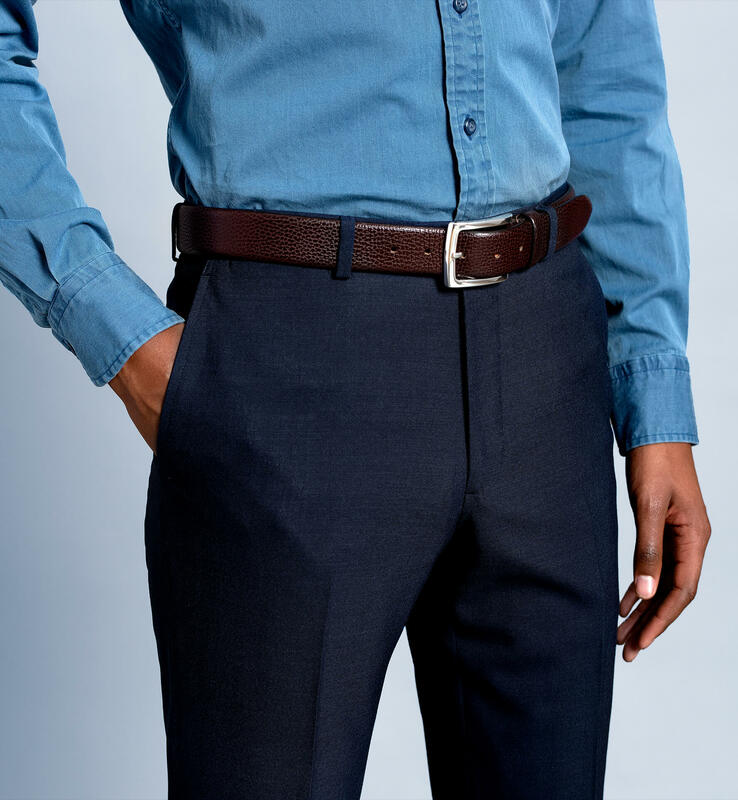 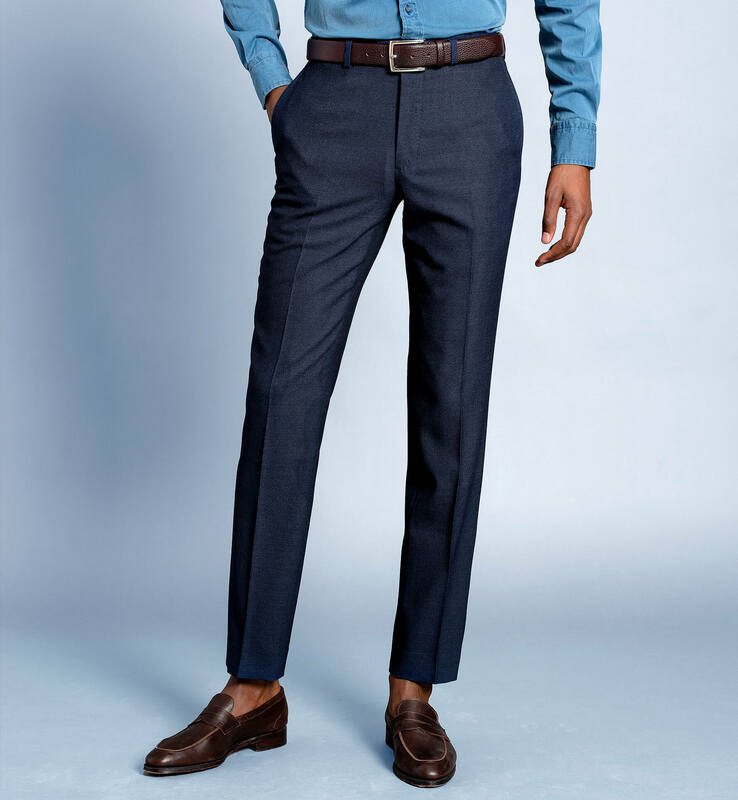 The pants feature thoughtful details like a premium curtained waistband, flat front, and plain hem providing additional fabric for alterations. 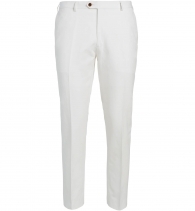 Perfect for hotter climates and the warmer months of the year.